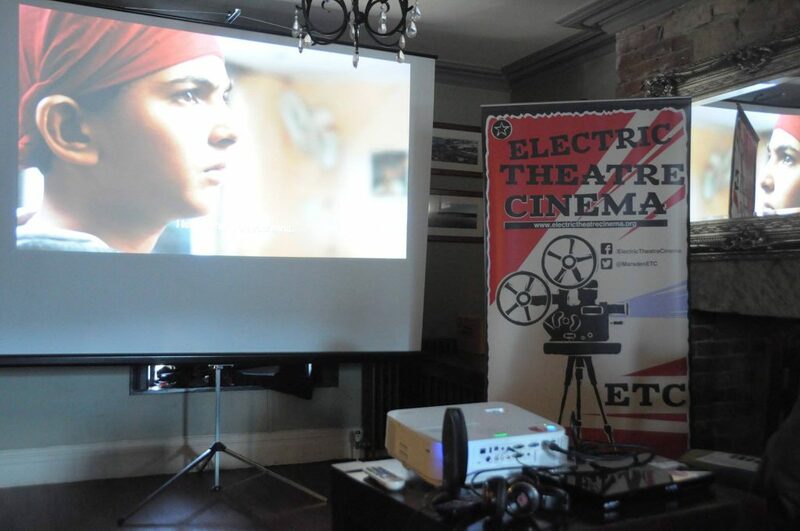 Electric Theatre Cinema are pleased to provide kit hire to community groups, charities and the public – you have the opportunity to hire our projection equipment. So if you fancy your own private cinema screening in a venue of your choice contact us to find out how easy it can be. 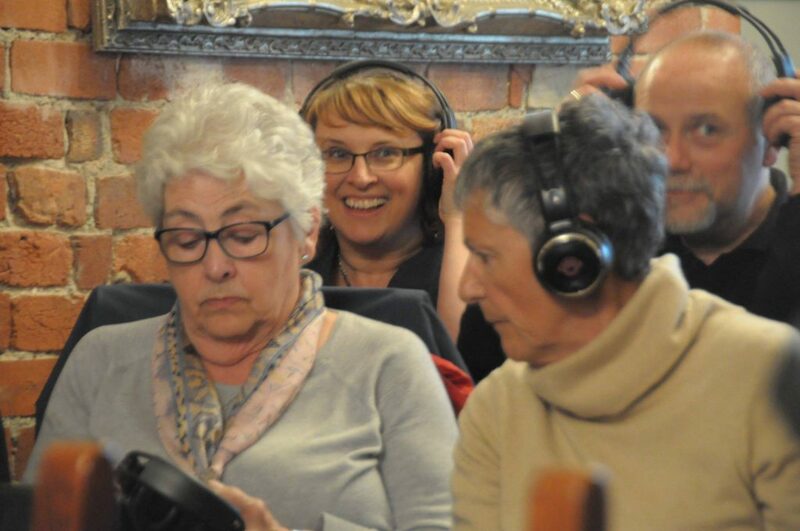 Some of our audience getting ready for a silent short films night..
We are also excited to announce that we have 50 sets of silent disco headphones and a transmitter that can be used in a variety of venues. Why not put on a party with a difference or even take advantage of Shh! cinema? If you fancy putting on an event with a difference, hire charges start from £50 a basic projection kit. We also offer discounted rates for charities and community groups. 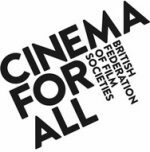 “Loaning equipment from Electric Theatre Cinema has really helped us especially in the beginning when we were unsure how our screenings would go. It helped to be able to use their equipment without commitment to buying. Being able to use their professional equipment helped us to give our viewers the best possible cinema experience we could provide. Interested in kit hire? Contact us for more information!